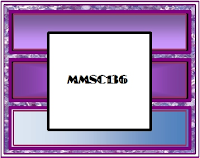 If you are looking for the current *Sugar and Spice and Everything Nice* House-Mouse and Friends challenge, please click on the Mousey picture below to go directly to that post. This Top Hat is from Priscilla's Fourth Of July Digi set. I thought it would look great in Green if I added a clover flower to the hat. The fun Hat Pin was colored in with a metallic Liquid Metal marker and some sparkly beads were added to it as the final touches. Don't forget to check out the rest of the MMSC Design Team's fabulous samples HERE! Looking forward to seeing all your beautiful entries this month. This is spectacular, America! What a super gorgeous creation. The details are amazing. You totally rock the green and your design is all over the top gorgeous. Love all your details. Just genius. Great card with great details! You are definitely inspiring me to make a St. Patrick's day card! Oh my dear America . . . this is STUNNING!!! I didn't take the time to comment over on the group and certainly didn't want to miss telling you how BEAUTIFUL I think this creation is!! My jaw hit the floor when I saw it ... it is PERFECT! My husband's family is IRISH and they would be thrilled if I sent them a creation of this caliber! WELL DONE!!!!! Great die for the background! this is very beautiful america. Такая интересная работа!!! Мне нравится!!! America, this is fantastic with all that green. Awesome design, love all the hearts/clover for St. patty's day. Beautifully done! What an amazing creation!! 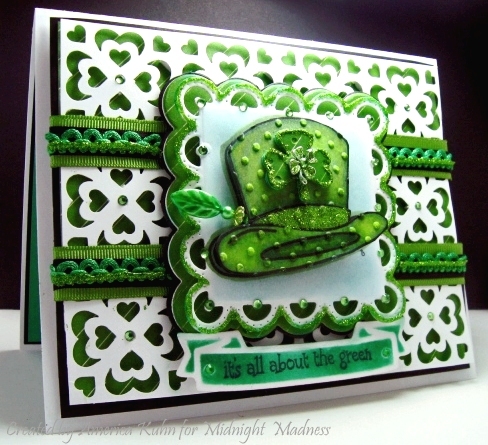 Those die cut shamrock/hearts in the background look fabulous, and I LOVE all the green! NJ!! Love it! You've definitely got your "green" mojo working! Wow, this is just stunning! The white sets of the hat to perfection! I do love your hat pin and the layered ribbon, spectacular creation! I love it!!! Hello America! Wow what a pretty St Pat's card. LOVE the image and bright and vibrant colors. Beautiful through and through! WOW...this is filled with so much texture and incredible details! Absolutely gorgeous St. Paddy's Day card! So glad you were able to play along with us at Raise the Bar! Great St. Paddys Day card. 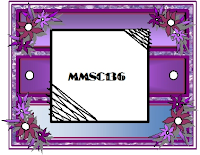 Thanks for playing with us this week at Going Grey with Scrap-Creations! This one is also really fantastic. What an awesome St. Patty's Day card! I love all the texture in it!! Thanks for playing with us this week at Pile it On!! Outstanding. The die cuts are so wonderful. The hat is beautiful. Thanks for joining us this week at Delightful Sketches, and hope to see you back next week. Oh this is fab! The background is amazing! Thanks for joining us at DYSU.